Phishing kits are everywhere! If your server is compromised today, they are chances that it will be used to mine cryptocurrency, to deliver malware payloads or to host a phishing kit. 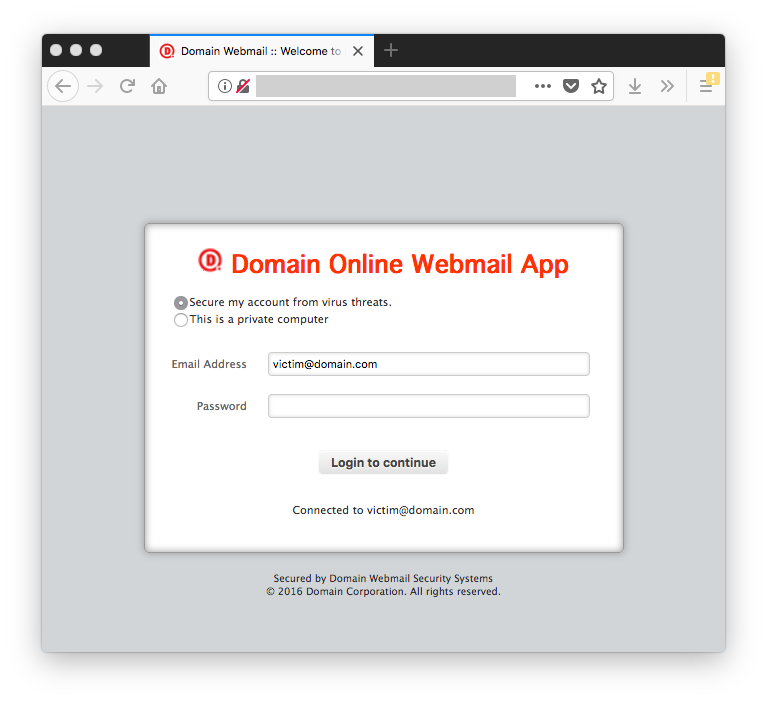 Phishing remains a common attack scenario to collect valid credentials and impersonate the user account or, in larger attacks, it is one of the first steps to compromise the final target. 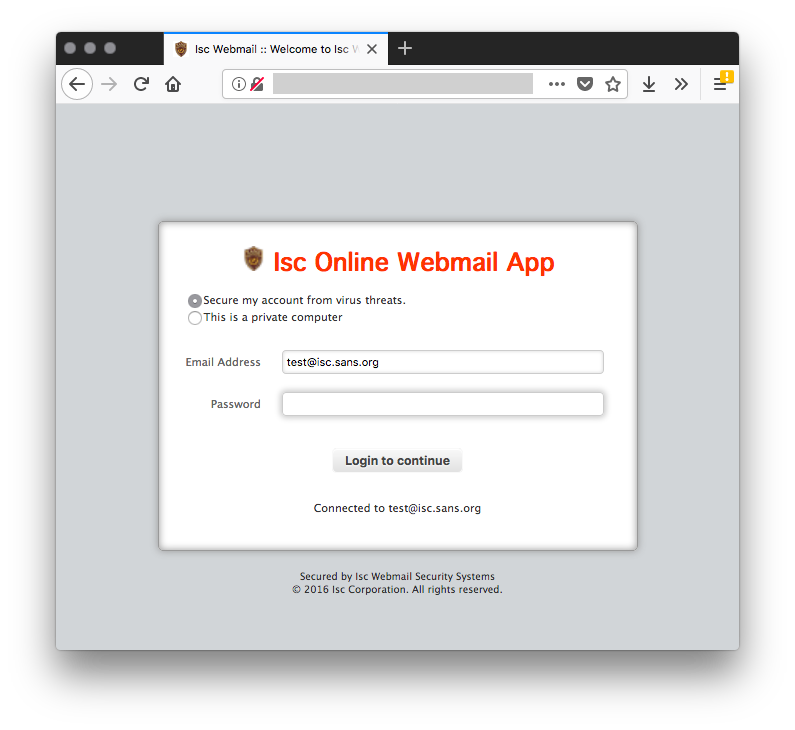 Phishing kits are usually mimicking well-known big Internet players (eBay, Paypal, Amazon, Google, Apple, Microsoft…[add your preferred one here]). I found an interesting phishing kit which adapts itself to the victim. Well, more precisely, it adapts to the victim email address. The URL is not publicly available because the compromised website is quite sensitive. We contacted the owner to request a cleanup. It grabs the favicon from the email address domain and re-uses it on the fake webpage. This is a simple but cool way to make the webpage more attractive. This is not a brand new kit. I found some references back to 2016. Based on the files, I also found other compromised websites. 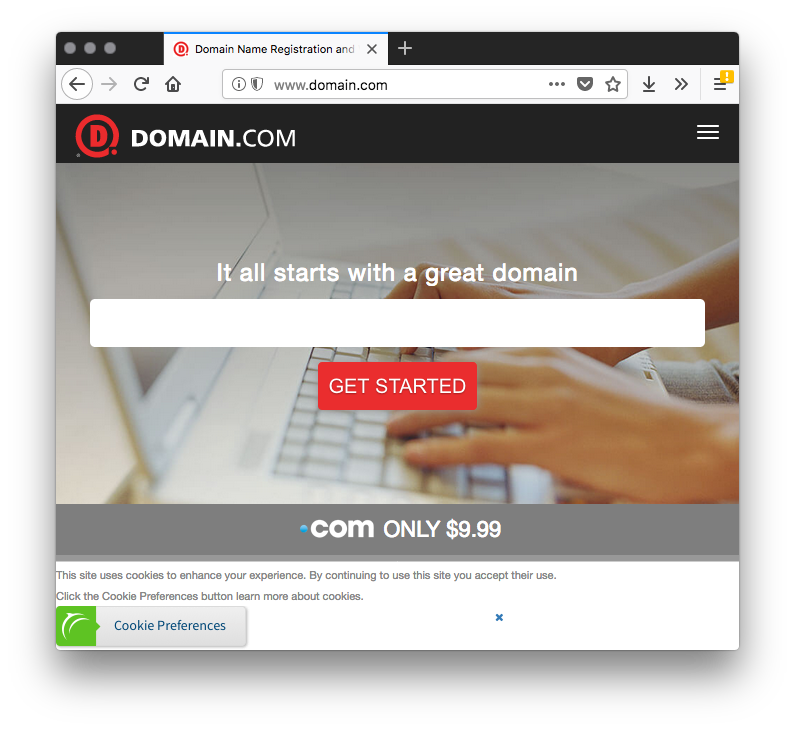 But it remains very simple and the fact to display the domain & logo (the favicon) to the victim might increase chances of success (from the attacker’s perspective). Stay safe!